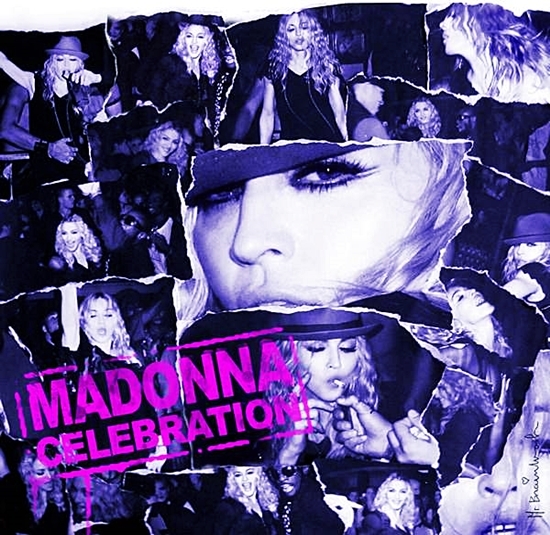 On August 22 2009, Madonna scored her 55th Billboard Hot 100 hit with Celebration. 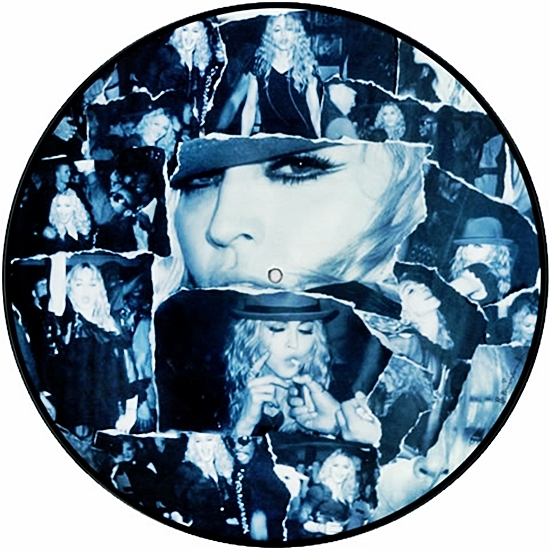 The lead single from Madonna’s career spanning greatest hits collection of the same name debuted at #71. 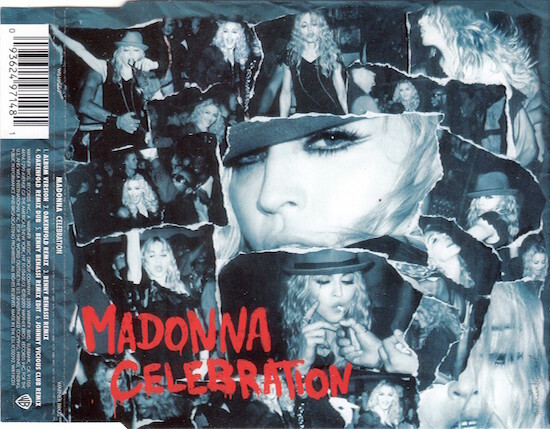 Celebration was written and produced by Madonna, Paul Oakenfold and Ian Green, with additional writing from Ciaran Gribbin. Madonna’s latest single won’t start any new trends, but it does return the singer to her dance-floor roots. 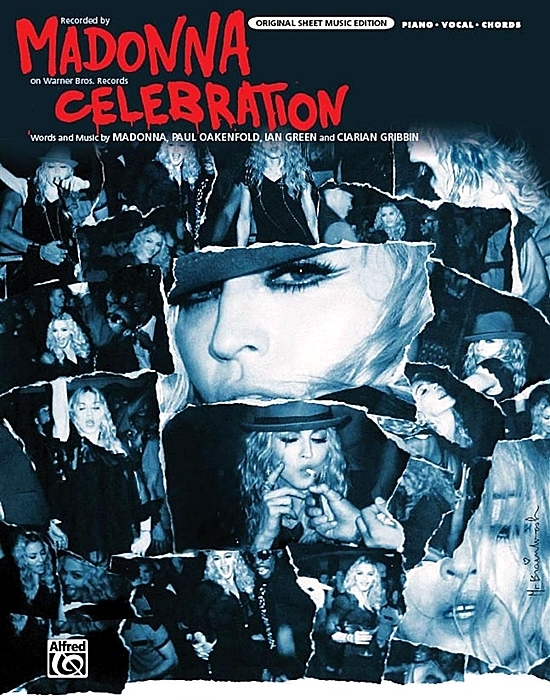 “Come join the party … ’cause everybody wants to party with you,” she sings on Celebration, the title track and one of a reported two new songs on her best-of set that’s due September 29. A notable assist comes courtesy of trance DJ/producer Paul Oakenfold, who co-wrote and co-produced the buoyant stomper. He supplies a surging beat that could easily have been lifted from the star’s Confessions On A Dance Floor period (Hung Up, Sorry) but can be traced even further back to her 1992 hit Deeper And Deeper. The melody, meanwhile, recalls her last single, 4 Minutes, in its urgency. 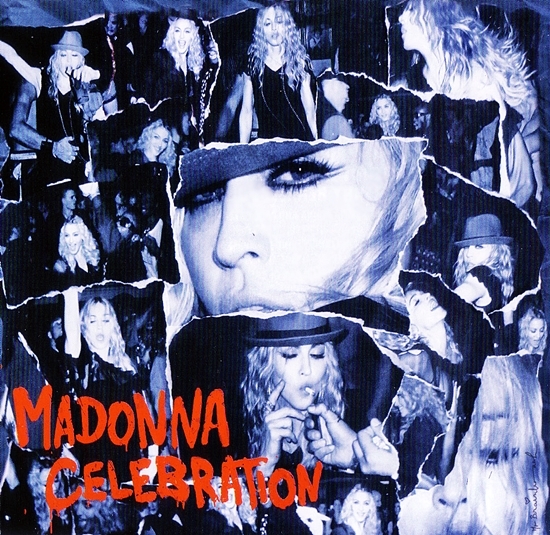 Consider Celebration a score for Madonna’s retro-futuristic fan base and a nice bookend to her collection of chart glories.